To Pats Beer Thrower: I'M GLAD YOU GOT BANNED! 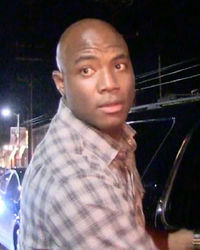 Tell DeMarcus Ware ... Don't (Pass) Rush Through 'DWTS'!! TUPAC LIVES ... And He's Hangin' with Dr. Evil??? ?